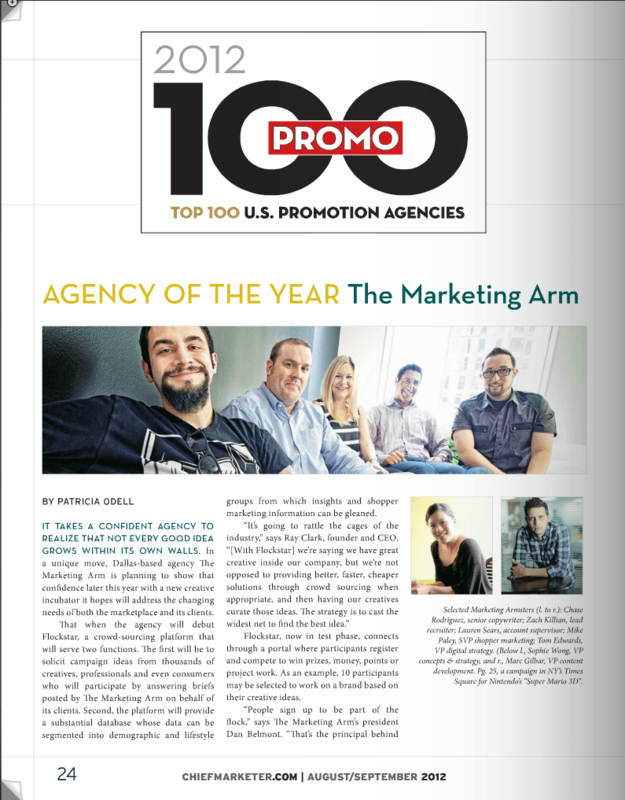 Chief Marketer recently named my agency, The Marketing Arm, promo agency of the year for 2012. In this month’s issue of Chief Marketers Promo Magazine, they break down the top 100 promo agencies in the US as well as a two page article about TMA and why we were chosen as this years recipient. 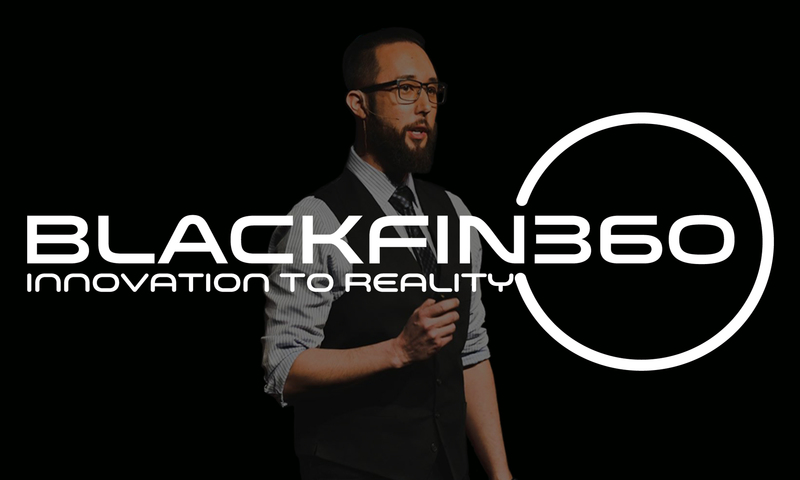 The article also includes a key reference to our upcoming Flockstar beta launch. Here is a link to the full article.